Every morning turns into a repeat telecast as I ready my hyperactive five-year-old for school. When the clock strikes 7.30, the otherwise peaceful home resonates with varying pitches of ‘drink your milk’ as my kid petulantly fusses over his mug. Most young moms, I imagine, would share my agony. But today was an exception. Breathless after 15 minutes of hollering, I lured my son with an enticingly packaged bottle of almond milk. And voilà! It was had disappeared down his mouth before I could even raise my volume. Will I repeat the experiment tomorrow? My sleep-deprived face nods vehemently in agreement. 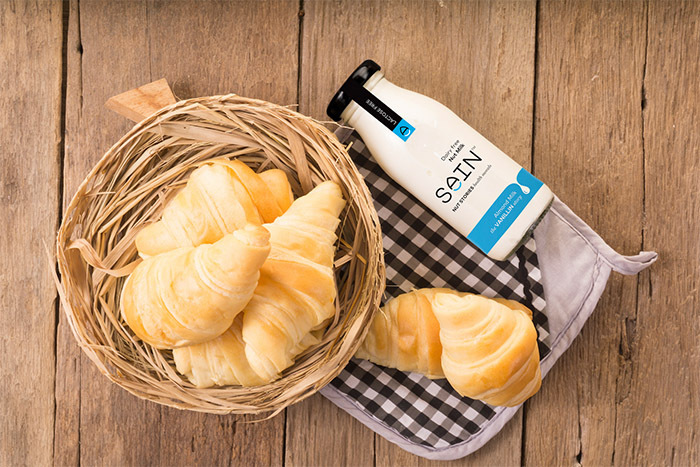 Apart from mitigating the drama and calming my frayed nerves, here’s why Sain Nut Milk is a wonderful go-to drink. A brainchild of former bankers Tarun and Sheena Jain, it is loaded with more than 25% almonds and brimming with other vitamins and minerals. The product is creamier than regular milk, which my son loved, without compromising on the essential nutrients and live enzymes of almonds. A fantastic alternative for vegans and lactose intolerants as well, it is a healthy, yummy option for tots who grimace at the sight of milk. And let’s not discount adults who love pampering themselves with delicious nutrition with a conscience because this delectable almond milk for daily consumption has been crafted with handpicked ingredients for wellness and an eye that values people, animals and the environment. 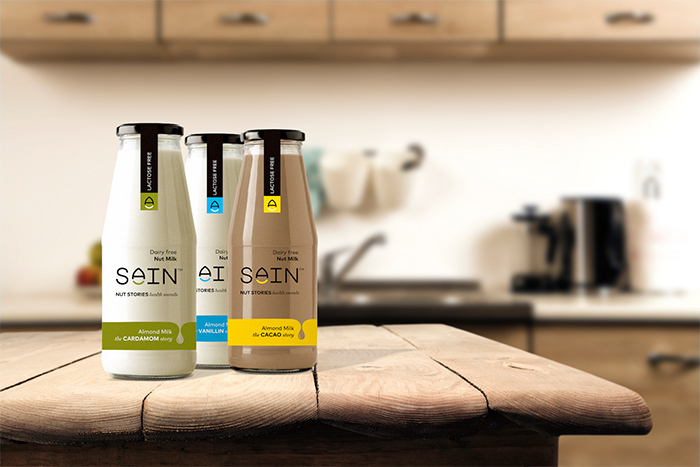 The milk is cold-pressed in the morning to ensure purity and 100% freshness before being delivered to your doorstep. Each batch of nut milk is custom-blended, which allows for seasonal fluctuations in the flavors and textures of the nuts. The product is free of saturated fat and cholesterol, paving the way to a healthier heart. The production process uses plant-based proteins in abundance, which are easy to digest and energise the body. 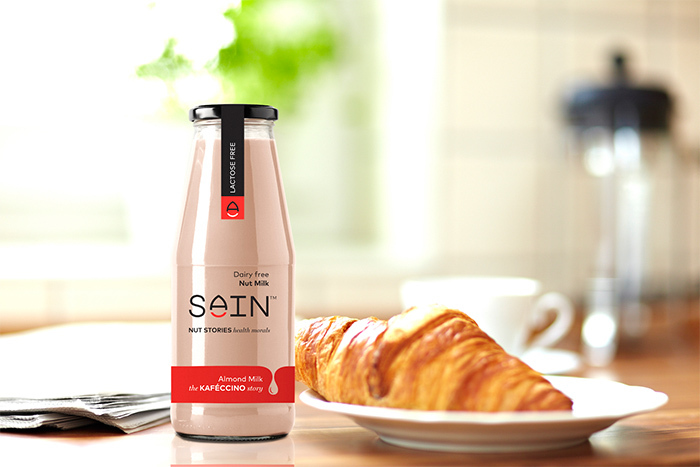 The first-of-its-kind in India, the almond milk finds itself entirely without preservatives, sugar, emulsifiers and dairy. Besides, you will be spoiled for choice as you go back and forth between seven sweetened and unsweetened flavours such as vanillin, cacao, tropical, kafeccino and cardamom. We recommend you unscrew this bottle of taste, health and authenticity every day.